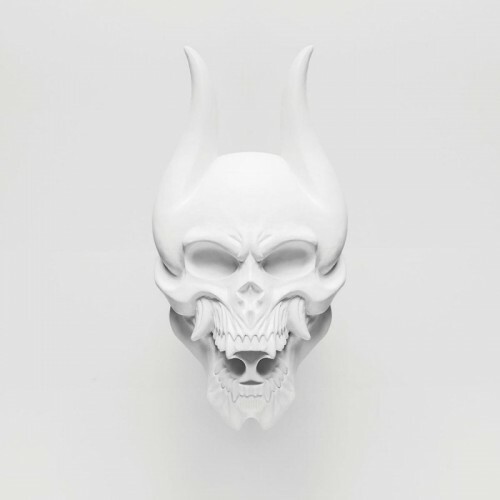 Here are a pair of new music videos for two of my favourite bands: TRIVIUM and FIVE FINGER DEATH PUNCH. A great new song, this time with a power metal influence creeping in? Silence in the Snow released by Roadrunner Records on October 2nd, 2015. Amusing intro, followed by a now-typical 5FDP stomper. Reminiscent of “The Pride” from American Capitalist (2011). 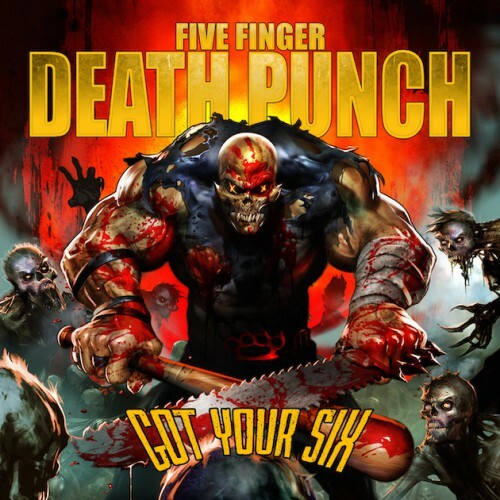 Got Your Six is released by Eleven Seven Music on August 28th, 2015. The other song already circulating from the album, “Hell to Pay”, is also very good.